Studies have shown that intensive weight loss programs among patients with type 2 diabetes have a modest chance of having the disease in remission. Diabetes is a disease where the body cannot properly moderate its blood sugar (glucose) levels. Glucose is used as a source of energy by the cells. It is transported there through the hormone, insulin. In diabetes, the body has a problem with its insulin and with that, glucose is not properly transferred to the cells. Glucose remains in the bloodstream and builds up to high levels. High glucose levels leads to hardening of the blood vessels and other complications such as kidney failure, heart disease, and other organ malfunctions. There are two types of diabetes. Type 1 diabetes and Type 2 diabetes. Type 1 diabetes is when the immune system starts attacking insulin producing cells. This type is usually hereditary and manifests itself during childhood. It was previously referred to as juvenile diabetes. Type 2 diabetes is when the cells start rejecting the body's produced insulin or that the body does not produce enough insulin. Type 2 diabetes is the most common form of diabetes and can be acquired through risk factors such as obesity, physical inactivity and also can be hereditary. Obesity is the prime factor in acquiring diabetes. 30 percent of the population in the United States are considered obese. Government and medical organizations are constantly trying to combat what is known now as an obesity epidemic. Diabetes is known to be incurable. 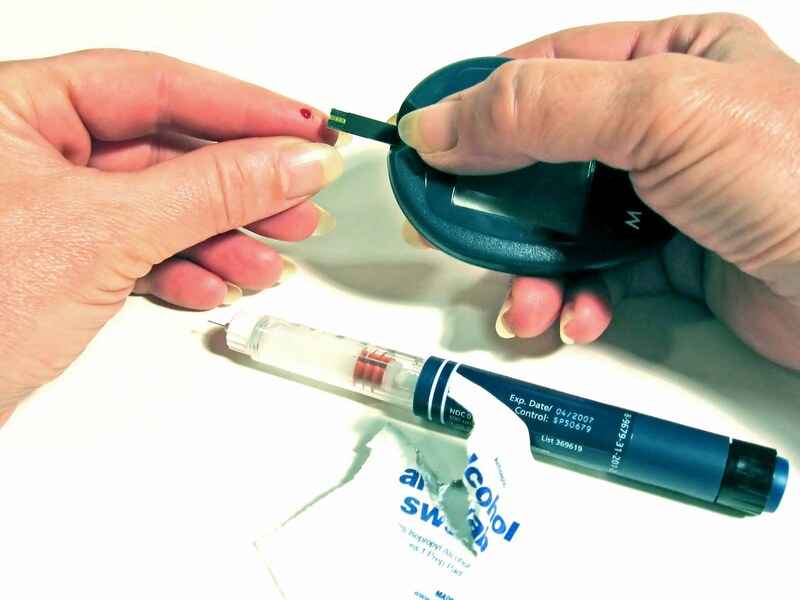 Constant glucose management through blood sugar monitoring and medication is required to mitigate its complications. But despite this, there have been small cases of remission of the disease. Among overweight adults, participation in an intensive lifestyle intervention (that included counseling sessions and targets to reduce caloric intake and increase physical activity) was associated with a greater likelihood of partial remission of type 2 diabetes, however the absolute remission rates were modest, according to a study in the December 19 issue of JAMA. "Diabetes traditionally has been considered a progressive, incurable condition wherein the best case scenario after diagnosis is tight metabolic and risk factor management to forestall vascular and neuropathic complications," according to background information in the article. Some bariatric surgery studies have suggested that many diabetes cases among obese patients can be resolved. "Patients diagnosed as having type 2 diabetes frequently ask their physicians whether their condition is reversible, and some physicians may provide hopeful advice that lifestyle change can normalize glucose levels," the authors write. "However, the rate of remission of type 2 diabetes that may be achieved using non-surgical approaches has not been reported." "The ILI group was significantly more likely to have continuous, sustained remission, as 9.2 percent experienced at least a 2-year remission (vs. for DSE, 1.7 percent) at some point during follow-up, 6.4 percent had at least a 3-year remission (vs. DSE, 1.3 percent), and 3.5 percent had a continuous 4-year remission (vs. DSE, 0.5 percent). The results from the complete case analyses were similar," the authors write. "The increasing worldwide prevalence of type 2 diabetes, along with its wide-ranging complications, has led to hopes that the disease can be reversed or prevented. These analyses of more than 4,500 overweight adults with type 2 diabetes confirm that complete remission associated with an intensive life-style intervention, when defined by glucose normalization without need for drugs, is rare. However, partial remission, defined as a transition to prediabetic or normal glucose levels without drug treatment for a specific period, is an obtainable goal for some patients with type 2 diabetes."